Kilang Rantai S.A. Sdn. Bhd. (KRSA) was incorporated in Seberang Perai Industrial Estate. Successfully signed the “Technical Advice Agreement” with RK Excel Co. Ltd Japan. Established Kilang Sprocket S.A. Sdn. Bhd. (KSSA), a sister company of KRSA and motorcycle sprocket manufacturing. Excel Rim Sdn. Bhd. is officially incorporated for motorcycle/bicycle rim production in Malaysia. PTSTT (currently known as RK-Indonesia) is incorpoarted to expand the chain & sprocket market to Indonesia. 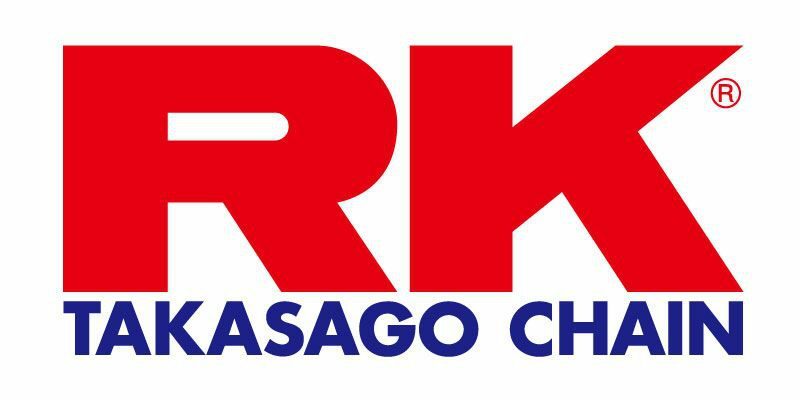 KRSA merge with RK Japan to extend the mastery on chain and sprocket manufacturing. Business expansion to Thailand and Philippines by incorporating 2 new sales branch namely RK-Thai & RK-Philippines. Business expansion to Vietnam, RK-Vietnam. Achieve new milestone in business by incorporating RK Excel America (California). Officially rename KRSA to RK South Asia Sdn. Bhd. Successfully incorporate RK-Europe in France. Further business expansion to Pakistan by incorporating RK-Autogic.